Are you a doctor, and do you plan to apply for a job in Denmark? Then this is the Danish course for you. This course is also ideal for foreign doctors who already work in Denmark but would like to improve their Danish language skills. With our Danish courses for foreign doctors you will acquire basic skills in both oral and written Danish, an authentic and contemporary language, a high degree of grammatical correctness, and the proper Danish pronunciation. Our Danish courses for foreign doctors also include a general introduction to both the Danish health service and what it means to work as a doctor in Denmark. We offer Danish tuition to foreign doctors at all levels, including Danish for beginners and Danish at intermediate and advanced levels. You can choose between individual tuition and group tuition, and the course contents and level of difficulty are continually adjusted to match your individual needs and proficiency level. Our Danish courses for beginners will provide you with a basic vocabulary that enables you to communicate in Danish at a simple level with both colleagues and patients. 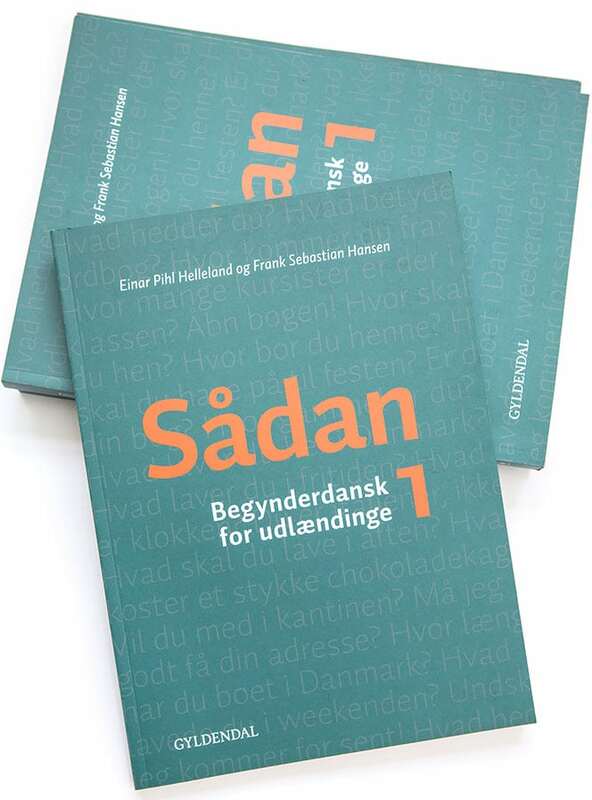 If you know some Danish already, you should choose an intermediate level or advanced level course in Danish. In our intermediate level and advanced level Danish courses a large part of our tuition is dedicated to ensuring you acquire a relevant, medical vocabulary in Danish in areas such as diagnosis, types of treatment, doctor-patient interaction etc. Our Danish courses for foreign doctors can be held as individual courses as well as courses for smaller groups. Normally, tuition will take place at your workplace as it is important that we are as close as possible to your actual working environment. As a customer with Dynamisk Dansk, you can decide yourself how many lessons you want your Danish course to contain and how often classes are to be held. This way, it is entirely up to you how comprehensive your Danish course should be. In case you choose a Danish course for beginners, we recommend a minimum course length of 2 x 60 lessons. For more information about our courses for foreign doctors, call us on (+45) 40 97 61 76 / (+45) 29 82 44 44 or send an e-mail to info@dynamiskdansk.dk.